Students who travel on the Brighton Main Line will be affected by a nine-day closure between 16-24 February. Please be advised that Network Rail will be carrying out major engineering works on the Brighton Main Line, with no trains running between Three Bridges and Brighton and Three Bridges to Lewes between 16-26 February. These works have been described as being “essential” to the railway improvement plan. 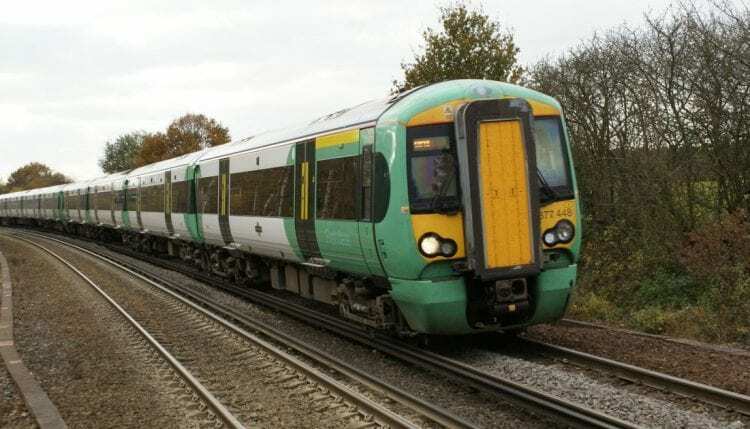 Two trains per hour will run to and from Brighton to London Victoria via Littlehampton, meaning journey times will take longer than usual. Replacement buses will also be running. For more information, please visit the Brighton Main Line website​, and a leaflet detailing the nine-day line closure can be found here​.